The Sidney Kimmel Medical College at Thomas Jefferson University is now one of the nation’s leading healthcare research colleges, making advancements in critical areas such as cancer biology, neuroscience, and immunology. 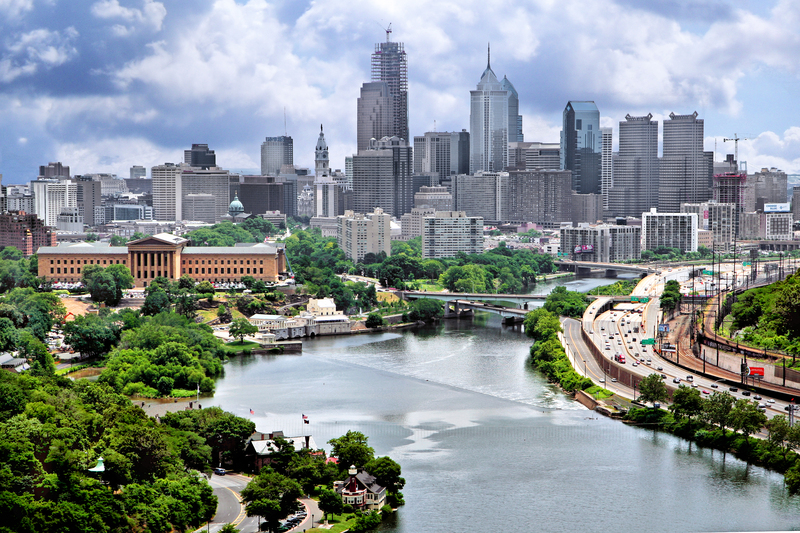 As a top-ranked institution, Thomas Jefferson receives generous funding each year for research and development. 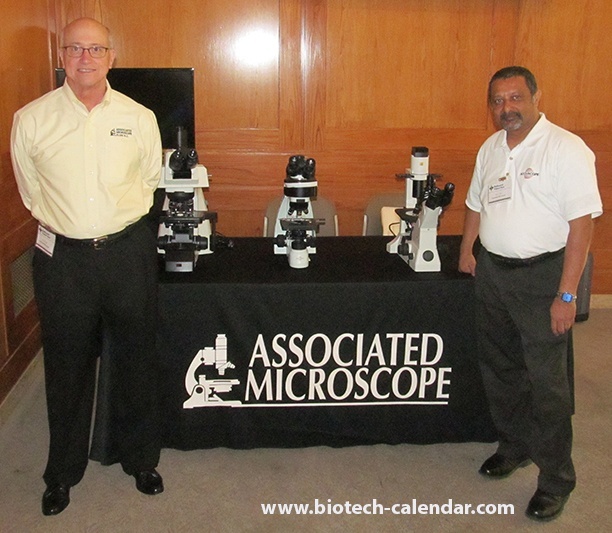 May was a busy month for both lab supply companies and life science researchers. 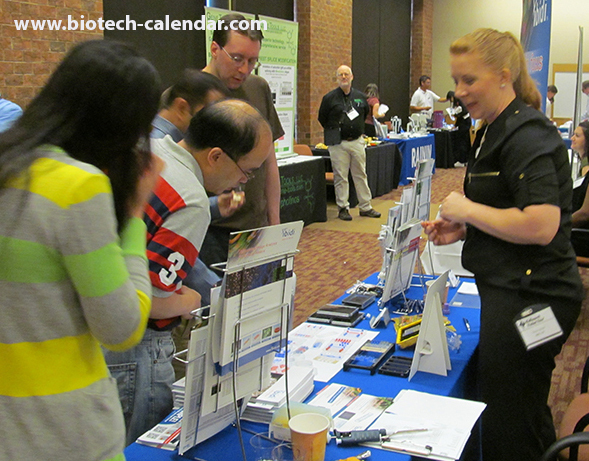 Eight BioResearch Product Faire™ Events took place across the East Coast and in Minnesota, supplying dozens of laboratory supply companies with the chance to meet face-to-face with hundreds of life science researchers on-campus. 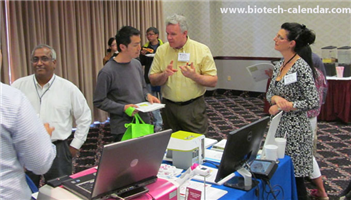 Life science researchers in the Philadelphia area are invited to attend the upcoming 6th Annual BioResearch Product Faire™ Event at Thomas Jefferson University on May 6, 2015, from 10:00 a.m. to 2:30 p.m.
Biotechnology vendors and lab suppliers interested in selling products in Philadelphia will find a lucrative market in Thomas Jefferson University, according to recent funding statistics from the National Institutes of Health. 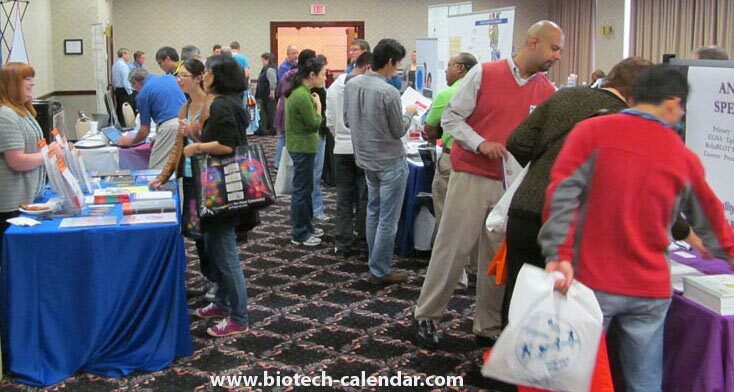 Biotechnology Calendar, Inc. is providing an opportunity for laboratory supply companies to market to the well-funded marketplace located within the University of Pennsylvania, Philadelphia. Breast Cancer is one of most common cancers in American women. About 1 in every 8 women in the United States will develop invasive breast cancer during their lifetime. It is estimated that 232,340 new cases of invasive breast cancer will be diagnosed every year, and 39,620 women will die from breast cancer in 2014. It is crucial to take steps to prevent this deadly disease. 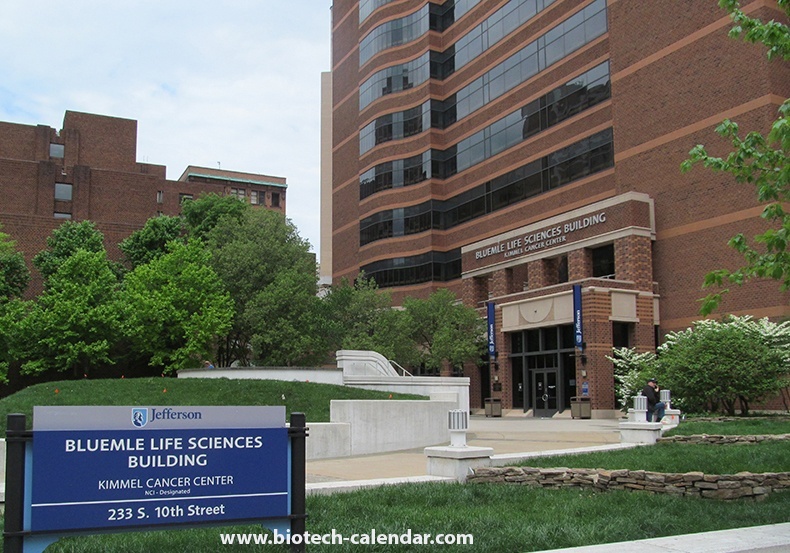 Biotechnology Calendar, Inc. life science events in Philadelphia are an easy way to meet researchers and market life science products at well-funded universities such as Thomas Jefferson University. 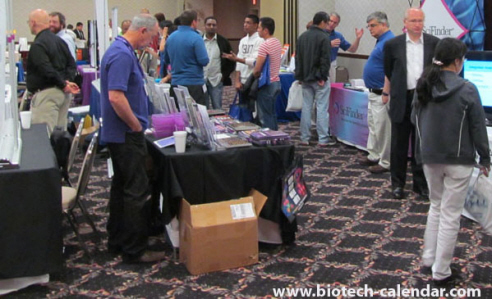 Our life science events attract large crowds of researchers, lab managers and purchasing agents receptive to learning about the newest lab technologies. Researchers love our events because they know everyone from their labs is invited to attend, registration is a simple process, our event staff is there to guide them and answer any questions throughout the event, and our delicious catered lunches nourish them while they talk about their research projects and goals.